NGO crowd-funding campaign leads to graphic novels being made available at the Central Public Library in Floriana. 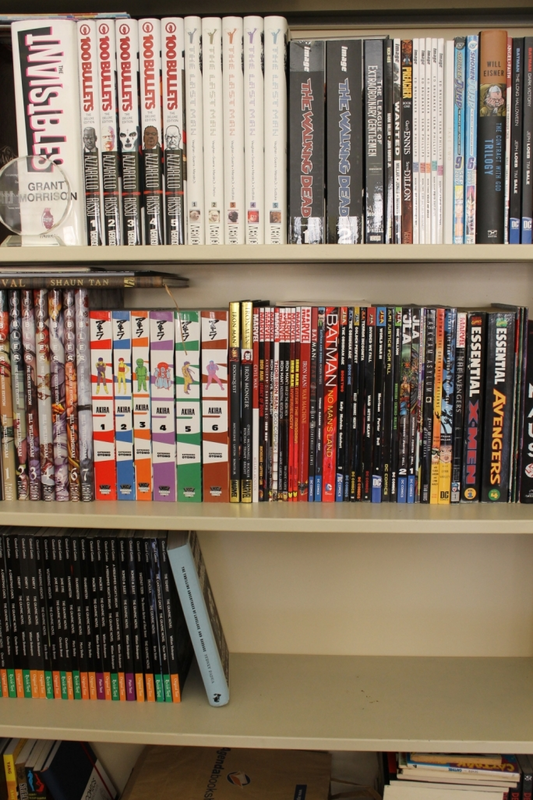 NGO Graphic Novels Library Malta (GNLM) has announced that its crowd-funding campaign on ZAAR.com.mt has ended successfully, raising over €2,000 used to purchase graphic novels for the Central Public Library in Floriana. The initiative, which started three months ago, is now set to enter its second phase. 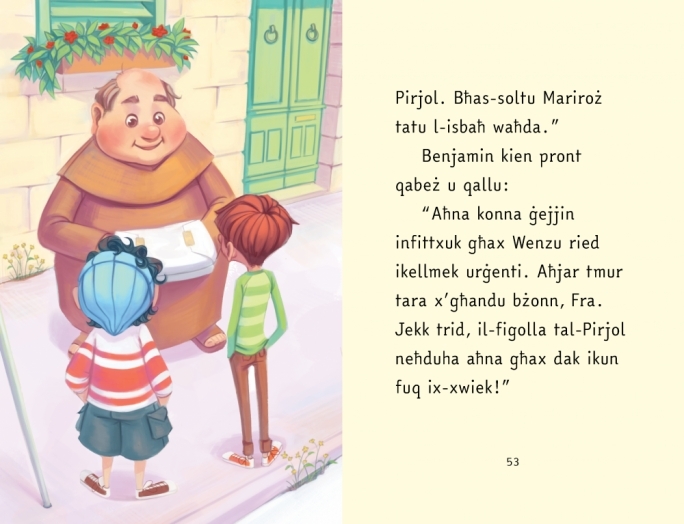 “Our goal was to donate a graphic novel collection to the Central Public Library in Floriana to give both adults and children the opportunity to read them, use them for educational purposes, and flair their imagination,” chairperson of GNLM and an assistant librarian of the University of Malta Ryan Scicluna said. “Graphic novels, which are essentially a collection of comics in book format, include a complete storyline, making it easier for readers to finish a story and their highly-illustrated format also makes them visually stimulating to children,” he added. 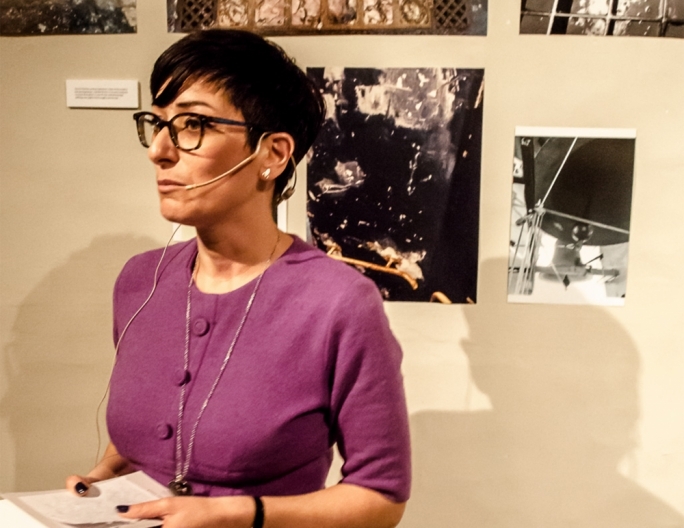 Scicluna said that the comic scene in Malta has grown exponentially over the past few years, with people unaffiliated to the project believing in the idea and funding it nonetheless. 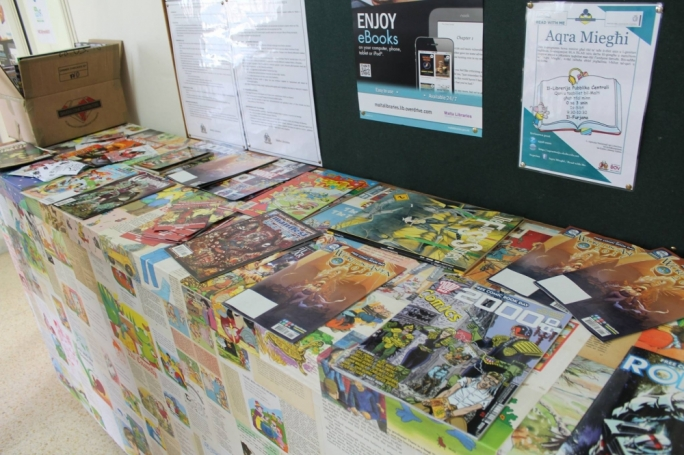 On top of raising more than €2,000, GNLM also received over 40 graphic novels as donations, while the NGO itself purchased the Classic Graphic Novel Collection, comprising of 30 comics to be added to the collection purchased through the money raised on ZAAR.com.mt. “All this was done to continue building the Central Public Library’s collection, so we knew ZAAR would be our best bet. 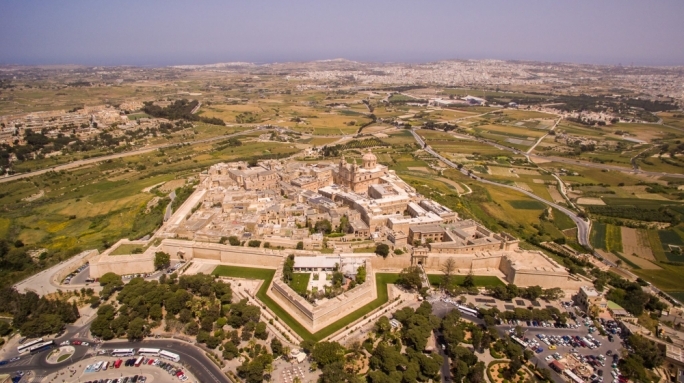 Ultimately, this is a Maltese platform that helps Maltese entities get their ideas out there to the Maltese public; and we’re very happy ours succeeded,” Scicluna said. The project will now enter its second phase, during which GNLM will not only purchase the graphic novels listed on their page on the crowd-funding site, but also find volunteers to help conserve the collection, as well as to help those using it both for entertainment and educational purposes. “The success of this campaign was the result of GNLM’s continued commitment and dedication to establishing comics and graphic novels as a tool to improve literacy,” ZAAR.com.mt manager Matthew Caruana said. “The crowdfunding campaign was supported by other events including, the Free Comic Book Day at the National Library and BayStreet earlier this year; and informative sessions held at St James Cavalier for the 75th Anniversary of Batman,” he added. 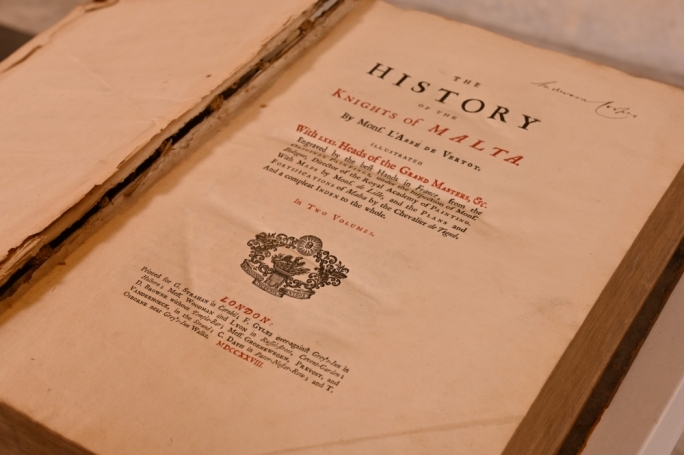 In just over six months, the crowd-funding website, which is a joint venture between the Malta Business Bureau and the University of Malta, has proven itself a valuable source of finance for businesses, and cultural and philanthropic organisations, with new projects listed on a regular basis. “We are incredibly pleased that GNLM’s campaign reached its targets, and we’re honoured to be able to include it among our list of successful projects,” Caruana said. Members of the public who are interested in discovering which titles are going to be added to the Central Public Library’s collection, are invited to visit GNLM’s project page on www.ZAAR.com.mt.